Welcome to JEDI! We are a clan of MUT lovers of all skill levels. Our members will be expected to show a high level of integrity and s.elf discipline. Although the expectations are high we encourage all members to express themselves freely with a respect to other members of MutHead. Members will be held accountable to the Mantra. Our go al is to become a leading clan in the MutHead community by contributing in the forums in a fun and respectful manner as well as fair trading with other members. Tournaments and giveaways are a great way of giving back and we plan to host several throughout our time here on MutHead. We welcome anyone interested in joining our clan to apply. A thorough review of your site history will be reviewed to determine your eligibility. Although we are in the building stage, we will not compromise our standards for the sake of gaining members. Come be a part of the birth of what will become a great clan. The highest formal rank obtainable by a member of the JEDI MUT Council. Reserved for those who have shown exceptional devotion and is well balanced in the Force. These individuals are responsible to keep order throughout the clan, enforce the clan rules and philosophy, and determine membership into the Council. 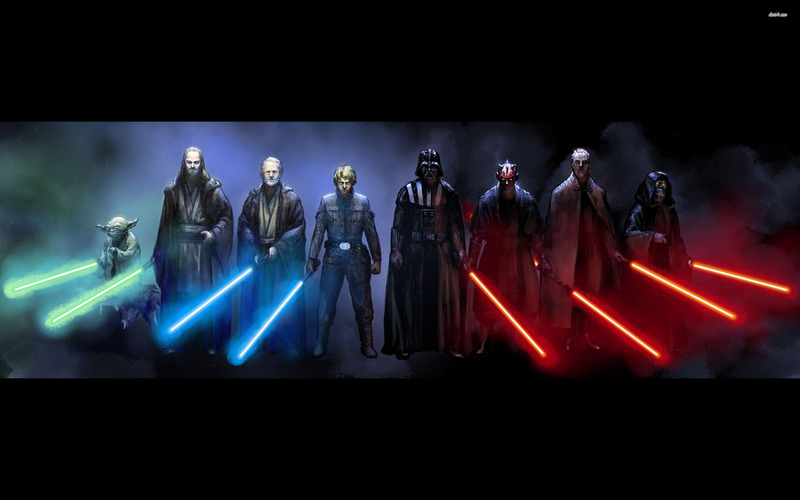 As a Jedi Master these individuals will also determine if any offense requires discipline. This rank is given to members of the JEDI MUT Council that prove to truly be assets to the MUT community either through prior achievements before joining the Council or by showing exemplary achievements after being accepted. These are some of the best members MutHead has to offer and will always represent the clan to the highest standard. Newest Padawans are expected to follow the JEDI Mantra and are held to the high standards expected from the clan. 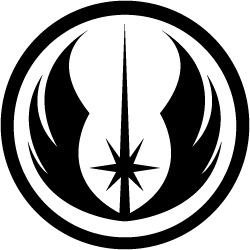 Typically these members will work their way to becoming great JEDI Knights by being helpful and positive in the forums and/or by holding community giveaways.